The new Center Street Parking Garage received an award for ‘Best New Parking Structure’ given by Parking Today. 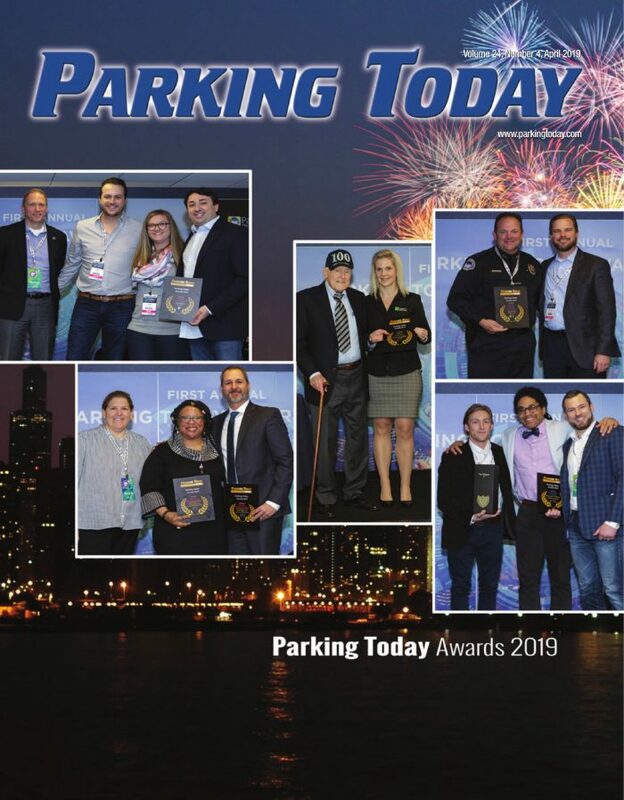 Raju Nandwana, Vice President of IPD Oakland, recently attended the Parking Industry Expo in Chicago, IL to accept the award. Pictured on the cover of Parking Today April 2019 issue is Raju, along with Dannette Perry from the City of Berkeley. Click here to read the online version of Parking Today.